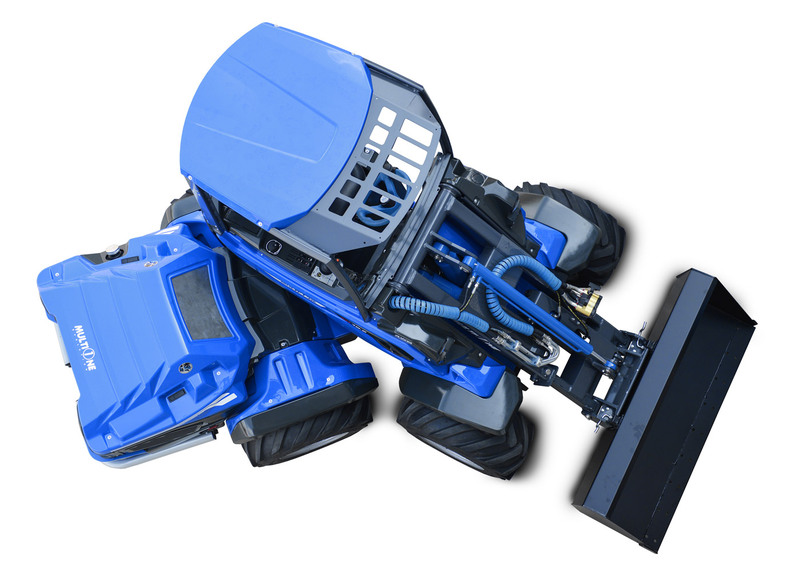 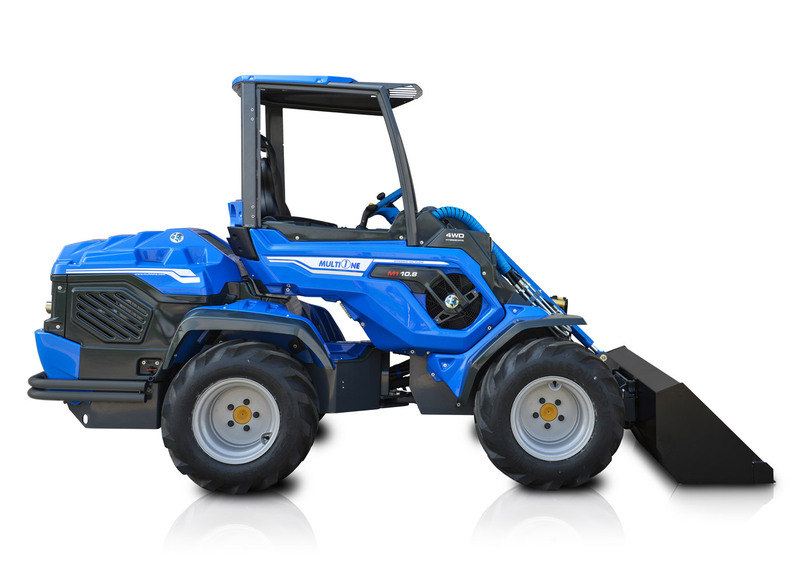 The MultiOne 10 Series mini loaders are all equipped with Yanmar or Kohler power plants delivering 78 hp and includes a Tier 4 final power plant (common rail turbo) for the 10.6 model. 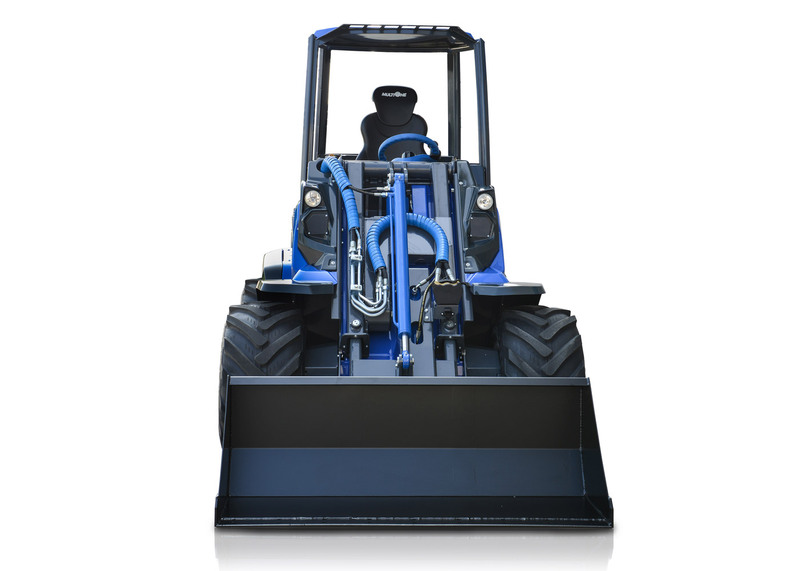 The auxiliary oil flow rate to attachments is 95 litres per minute while the machine is capable of lifting weights up to 1730kg’s with back weights attached. 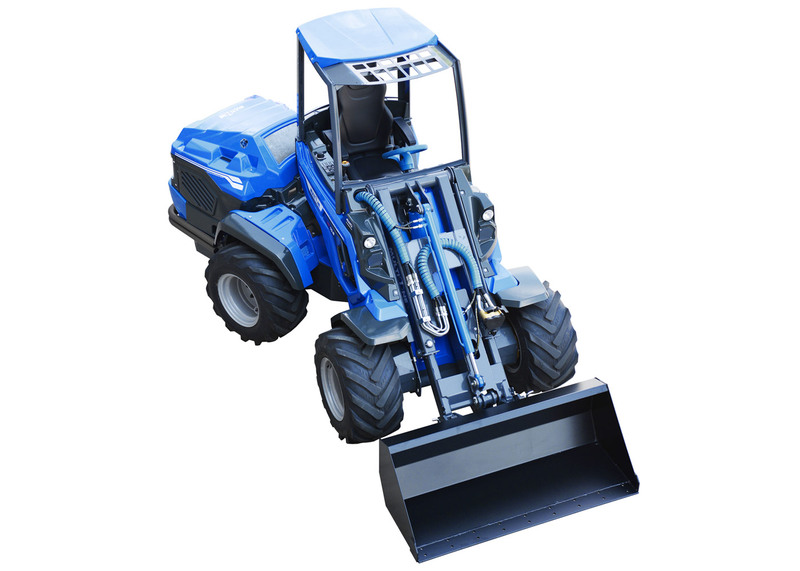 These mini loaders weigh a mere 2140 kg’s making it still suitable to be transported with ease from site to site in a very cost effective manner. 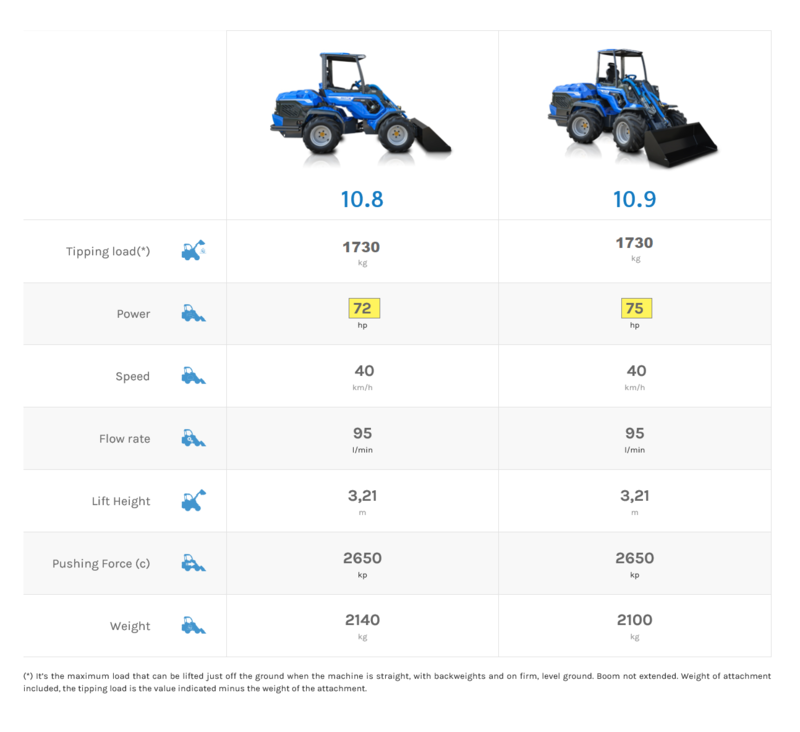 The 10 Series represent the ultimate performance package available in the compact loader market today while remaining affordable and cost effective. 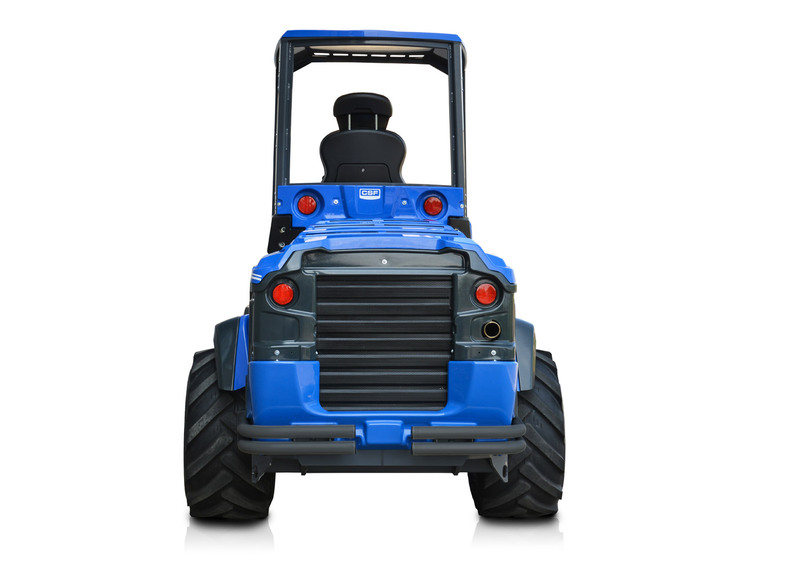 For replacing and providing alternatives to skid steers, clumsy wheeled loaders, expensive telescopic handlers, farming loaders, small tractors and redundant construction and farming equipment, look no further than the MultiOne 10 Series.